We are a creative team of storytellers and makers that bring together experts from a multitude of media disciplines to help you stay competitive in today’s high paced business environment. Let us help you tell your story using the latest multimedia solutions from aerial video production and full service digital asset creation to the development of custom ecommerce website solutions, web commercials, marketing collateral and digital strategies. 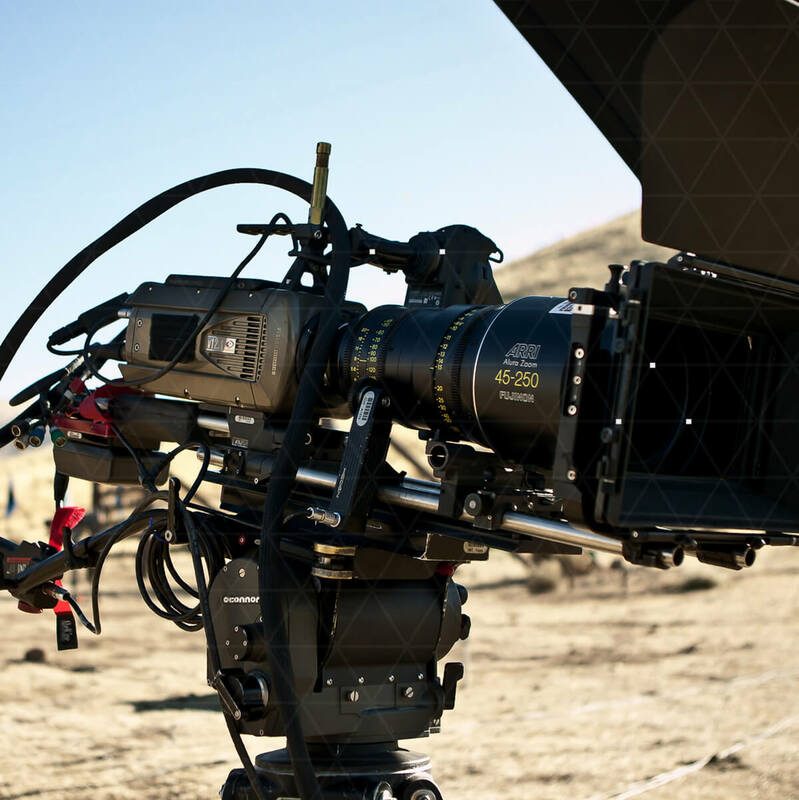 Magnitude offers full service commercial media and film production services in house and in partnership with a regional network of content creators in Southern Arizona and Los Angeles. Our team helps craft winning messages from story development and scripting to shot lists and production services for your company. We handle all aspects of post production editing, sound design, color correction, and distribution as well. In the new economy storytelling through branded content, documentaries and web series is among the most effective uses of streaming platforms with more Americans than ever consuming content through YouTube, Vimeo, Facebook and Network Channels Netflix, Hulu, Amazon and HBO. High quality rich media in support of your brand messaging is at the heart of your digital strategy. Spending advertising dollars to promote poor quality content will deteriorate your customer Edgerank and engagement, lower your ROAS and cost your company time and money. A great piece of viral content will be viewed and shared millions of times with 2nd and 3rd order followers while improving engagement and brand loyalty for your base.